How Do Medical Imaging Scans Work? 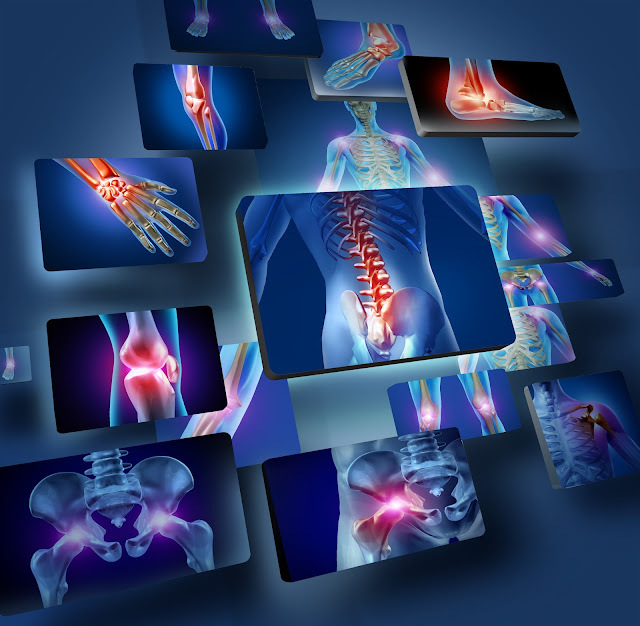 Medical imaging tests have made important advances in early diagnosis and treatment. There are a few different options that may be best for certain diagnoses and individuals and allow physicians to see what was impossible to view only a few decades ago. However, these imaging scans can be harmful and not all dangers are yet known. X-rays are the oldest imaging scans and are created by beams of radiation through the body to create an image on photographic films or a digital recording plate. X-rays are best used to take high resolution images of bones and calcium dense tissue, such as in dental images and chest X-rays for pneumonia. It can be used to take images of organs and blood vessels with the use of fluoroscopy, which is the injection of contrast dye into the body. X-ray imaging is inexpensive and gives fast, high resolution images, as most people have experienced at the dentist. However, X-ray radiation is an ionizing radiation that is weakly carcinogenic. Over-exposure to these rays over time may cause damage to the body and increase the risks for cancer. X-rays of any part of the body are not recommended for pregnant women. An ultrasound is also called sonography and as the name suggests, it uses high frequency sounds to create images inside the body. Ultrasound scans are commonly used to monitor fetal development in pregnant women; however, they are also important in diagnosing abdominal organ abnormalities, aneurysms in aortas, valve problems in veins, kidney stones, tumors and growths, problems in joints and blocked ducts. As ultrasounds don’t require ionizing radiation, they are considered less invasive and safe for pregnant women when used as required. They are also fast, easy and effective to perform as well as the most transportable and least expensive diagnostic option. However ultrasound scans are not as powerful as CT and MRI scans and show less detail and fewer structures. Magnetic Resonance Imaging or MRI uses magnet and radio frequencies to creates of most internal body structures. MRI scans require large scanning equipment that gives detailed imaging of structures in the body. For finer structures a contrast dye may be used to increase the visibility of the image. MRI scans are useful to determine diagnoses in neurological, cardiovascular, musculoskeletal and other soft tissues. They are also important in confirming a diagnosis of cancer. MRI scans are time consuming and require that the patient remain very still inside a large tube-like machine. This can be traumatic and uncomfortable for patients. Though this type of imaging does not use ionizing radiation, it is not known if it is safe for pregnant women. A well known danger of MRI scans is the powerful magnetic force which can cause anything metallic in the body such as pacemakers and orthopedic screws to move or malfunction. A Computed Tomography or CT or CAT scan is a complex imaging technology that makes use of several X-ray beams and electronic detection devices to scan the body and record two or multi-dimensional image. CT scans are used to get cross-sectional images of the body and make difficult diagnosis. Scans can be completed in seconds and provide very detailed images of bone, blood vessels and soft tissue such as internal organs, ducts and muscle. CTs are important in emergencies because they are able to provide information so quickly. They are important for diagnosing strokes, brain injuries or hemorrhages, heart disease, cancers, abdominal disorders and internal injuries and are safe for patients with pacemakers. However, CT scans have a higher amount of ionizing radiation and should be used only when necessary. They are not safe for pregnant women. Nuclear imaging is the most advanced imaging technology and provides detailed views of the body. Patients are inhale, ingest or are injected with a minute amount of radioactive material which then sends radiation beams from the inside of the body. A scanner or camera is then able to pick up these beams from specific organs to capture detailed images. Nuclear imagining is commonly used in making diagnosis of cancers, tumors and cardiovascular disease. Nuclear imaging is expensive and requires radioactive isotopes which are difficult to produce and transport. Patients may have to allow the radioactive tracer to accumulate in the body for a few hours to a few days. The radioactive material can also leach or pass from the body to other people and the environment. High blood pressure (hypertension) is often called the “silent killer.” That’s because there are rarely any symptoms. Then a person may die as the result of the damage done over time by the presence of high blood pressure. For this reason, people need to have their blood pressure monitored routinely. Doctors prefer blood pressures to be 120/80 or lower. The top number, 120, is called the systolic number. That top number is obtained when the heart is working to pump blood. The bottom number, 80, is called the diastolic number. It is obtained while the heart is at rest. Both numbers are important. The diagnosis of hypertension is given to a person who has repeated readings of 140/90 or greater. A diagnosis of hypertension is not based on a single reading. Blood pressures vary over the course of the day. It’s usually lower during sleep and higher in the morning. Pain and stress may elevate a blood pressure reading. The doctor may label the hypertension as primary or secondary. Primary has unknown causes. Secondary means it is a result of something else, a tumor for example. No matter what the cause, high blood pressure requires treatment. Treating hypertension properly can prevent many problems. Some of these problems are: heart attacks, strokes, kidney damage, and vision loss. People with HBP have heart attacks much more often than those who don’t. A heart attack is caused by a blockage of the blood supply to the heart. HBP can cause the arteries to become narrow. That narrowing increases the possibility of a blockage. Blockages cause heart attacks. Hypertension also causes the heart to work harder. Anything that prevents the flow of oxygen-carrying blood can cause death to an organ or a person. Since high blood pressure damages the blood vessels, it increases the risk of getting a blood clot. A trapped blood clot cuts off the flow of blood and oxygen. That’s what kills organs and people. When a person has a stroke, the brain function is impaired because of a problem in the blood supply. As a result, the brain is damaged. 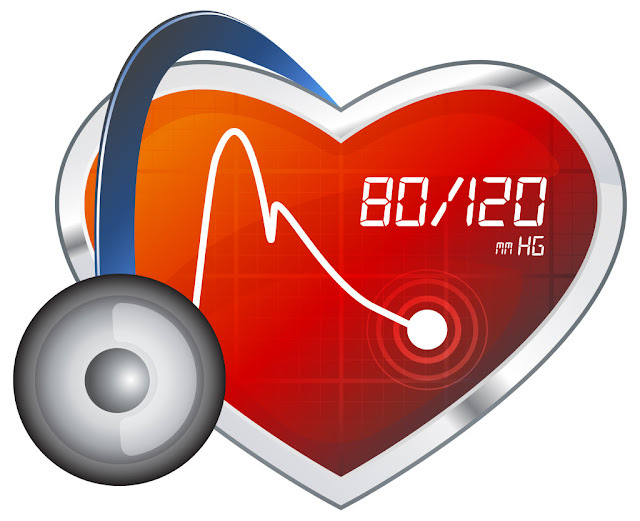 Prolonged high blood pressure can cause blood vessels to become narrow. That makes the blood vessels more likely to trap a clot or burst (hemorrhage). Blood clots and hemorrhages are the leading two causes of strokes. The same abnormal high blood pressure that damages the heart and brain can also damage the kidneys. When the flow of blood to the kidneys is impaired a person can become very sick, very fast. The kidneys are the filtering system for the body, so any damage to this organ can turn fatal. Some factors that affect hypertension cannot be controlled. These factors are age, race, heredity, and gender. Other risk factors can be eliminated. The same things that are bad for general health also influence the blood pressure. Too much salt is also a controllable factor. So prevention is the key to avoiding these (and other) serious problems. Have blood pressures monitored routinely. If high blood pressure is a problem, follow the doctor’s recommended treatment plan to the letter. Take medicines as prescribed, even if you feel fine. Remember, they don’t call it the “silent Killer” for nothing.